If your company designs products that are different but similar, then design automation can save your engineers a great deal of time by producing variations on a standard design automatically. It is estimated that 65% of all 3D mechanical design users can benefit from design automation in some way. 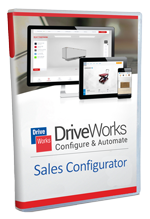 With DriveWorks Pro, you can create a Custom Configurator that ANYONE can use. Use DriveWorks locally or on the web to configure custom designs quickly and easily. Use DriveWorks Solo & SOLIDWORKS to reduce the cost of custom designs, respond quickly to sales requests, enhance product quality and reduce repetitive tasks. DriveWorksXpress is totally free and already fully embedded and included in every license of SOLIDWORKS. You'll find it already installed and waiting for you to use under the SOLIDWORKS Tools menu. 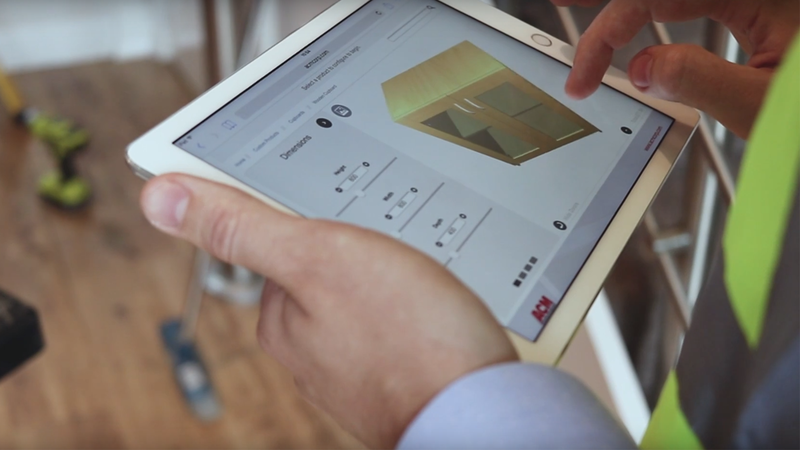 An online sales configurator from DriveWorks enables your customers, distributors, dealers and sales teams to easily configure and view your products in 3D on any device. Create easy-to-use online forms to configure, price, quote and automate. SOLIDWORKS Sell is a cloud-based 3D product configuration solution that lets internal teams, consumers and other users quickly configure products to show rich variations. 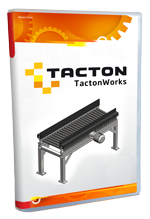 TactonWorks is the first state-of-the-art product configurator integrated inside a professional 3D CAD system. For almost a decade, Tacton Configurator has been at the leading edge of product configuration, supporting manufacturers in generating custom configured quotations and BOMs for order processing. Learn the fundamental skills and concepts central to the successful administration of DriveWorks software. Browse Design Automation technical videos, case studies and more. View a DriveWorks product matrix to compare solutions.